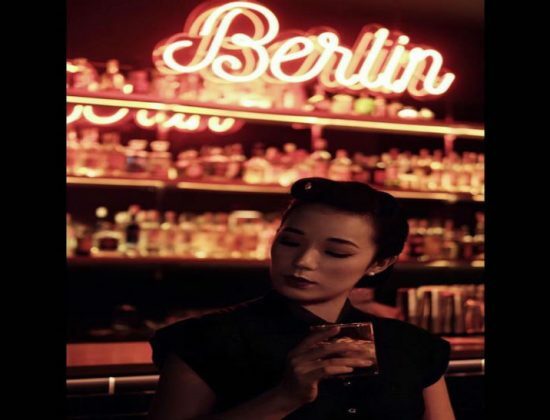 Mesmerised by the edginess and history of the Cold War German capital, the owners of Berlin created this little hidden gem, smack dab in the middle of bustling Chinatown. 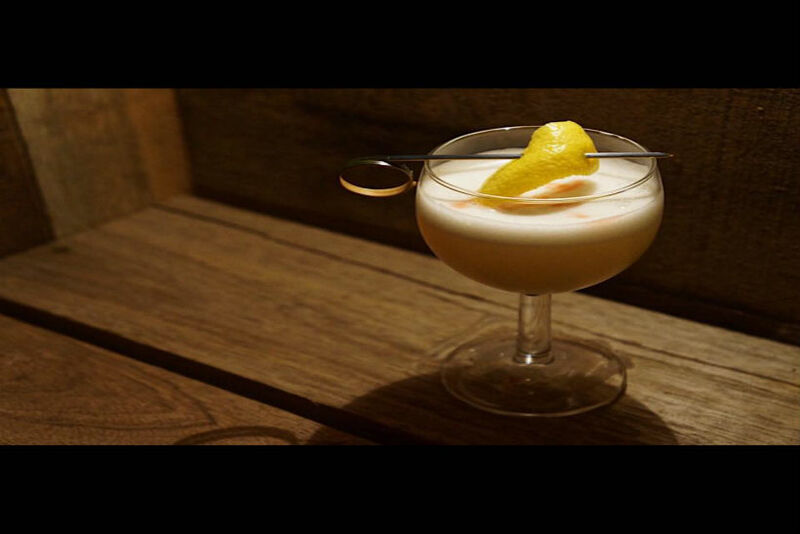 As with most speakeasies, the entrance isn’t immediately obvious; lookout for the ‘red door’ in order to gain access. 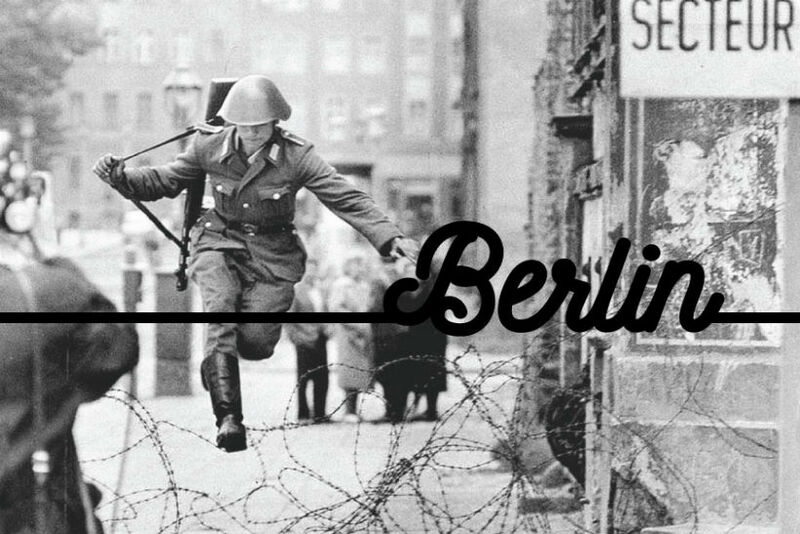 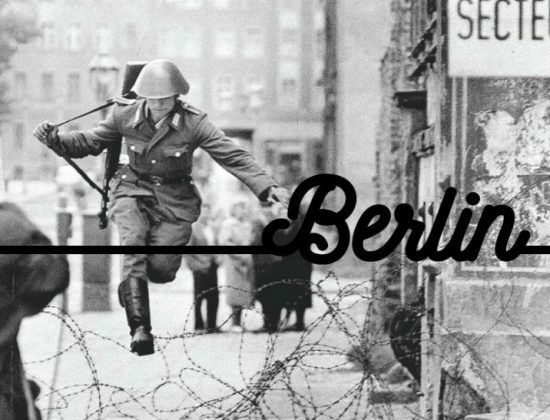 Filled with all manner of German paraphernalia, the walls are jazzed up with hipster graffiti, transporting you back to a time where the threat of war loomed large and games of espionage were prevalent. 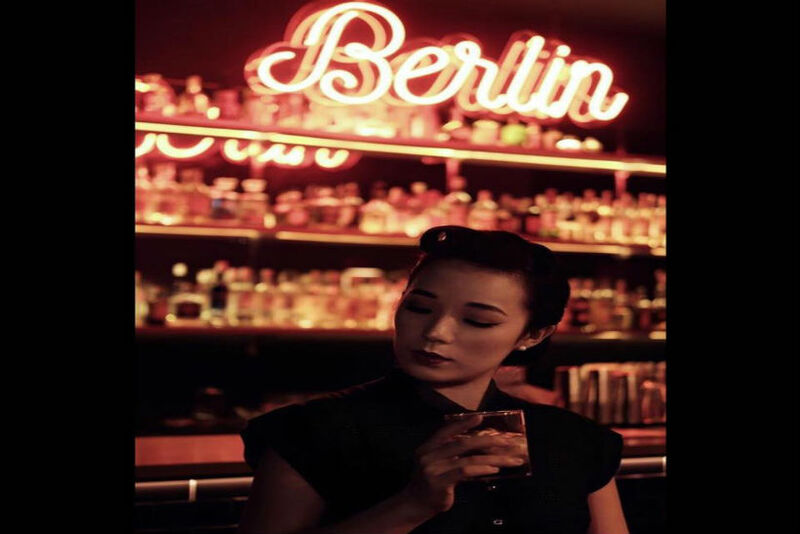 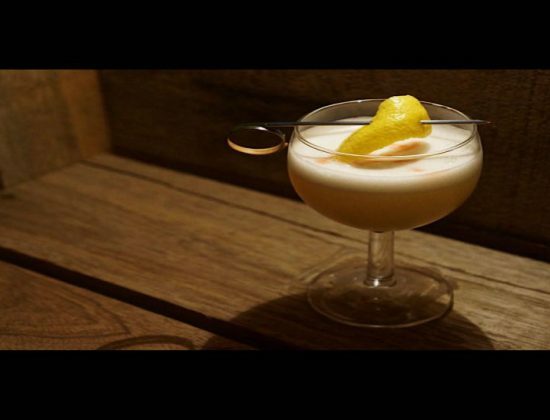 Naturally, all the drinks are inspired by this fascinating period, with names such as The Brandenburg, Berlin Wall and The JFK luring patrons in to check out KL’s latest secret.